There is the belief that sporting talent will emerge regardless of the opportunities that are available. This turns into a self-perpetuating myth where those who aren’t perceived to be talented from an early age aren’t put forward to try different sports. This ultimately means that any abilities they do possess go undiscovered. This is especially the case for boys who don’t exhibit any particular ability in football. 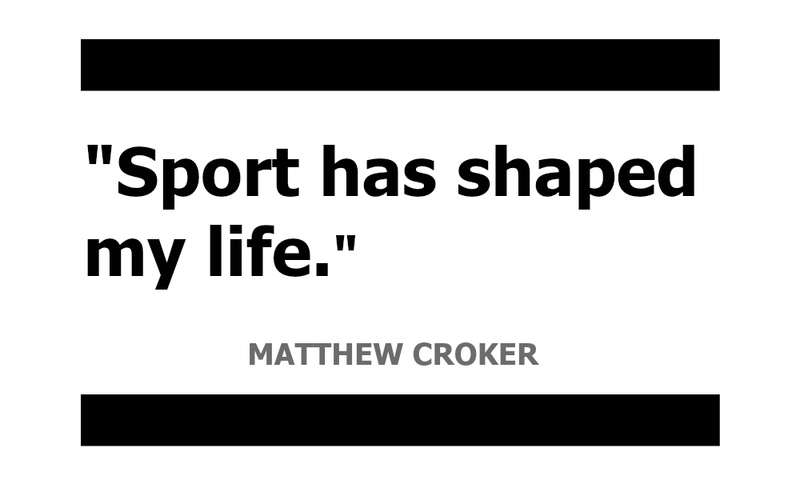 And this was also the case for Matthew Croker. All that changed, however, when he was nine years old. There is hardly any stronger message than that, regardless of the level an athlete is competing at. 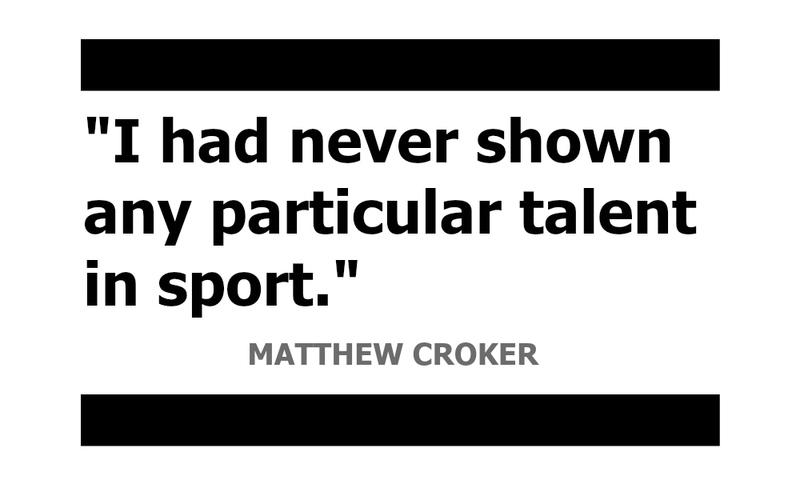 In Croker’s case, it is the highest possible one as far as local athletics is concerned; he is one of the leading lights in the 400m as well as the middle distance. His evolution as a runner hasn’t been exactly a typical run. 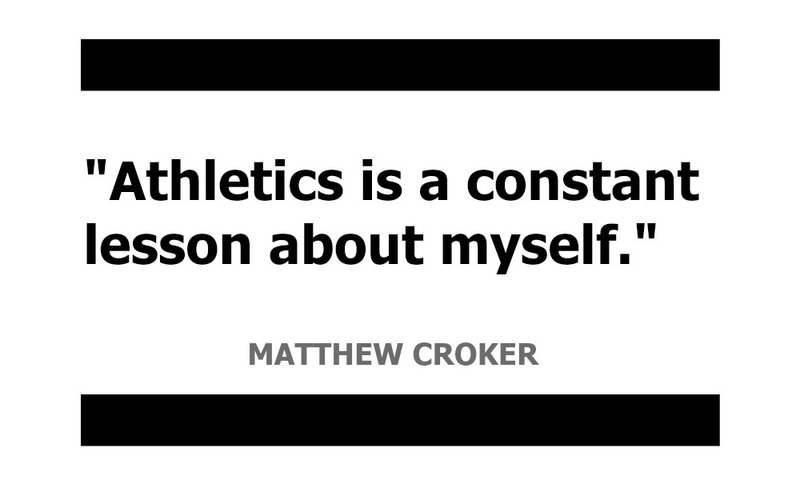 Most athletes fall into their favoured discipline early on but Croker’s career has been one of constant evolution. “As if training for 400m was not hard enough, in 2014 my coach – Mario Bonello – proposed me the idea of trying out the 800m!” he continues. Apart from the satisfaction derived from the discipline of training, his career has provided plenty of moments of joy as far as success is considered. If you enjoyed this interview and would like to know more, join the Snapshots of Malta mailing list or follow us on Facebook. An abridged version of this article originally appeared on the Times of Malta. All photos courtesy of Wally Galea.